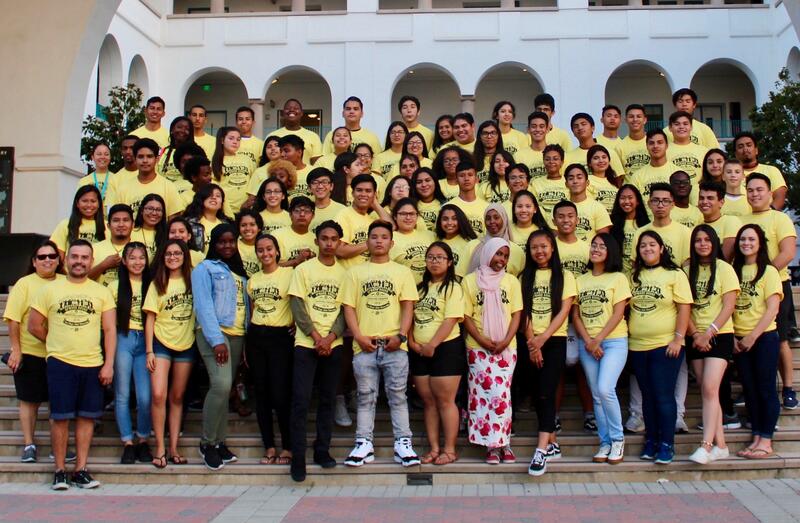 The SDSU Upward Bound Program/HCOP Academy is funded to serve 167 San Diego County students during the academic year and the summer. 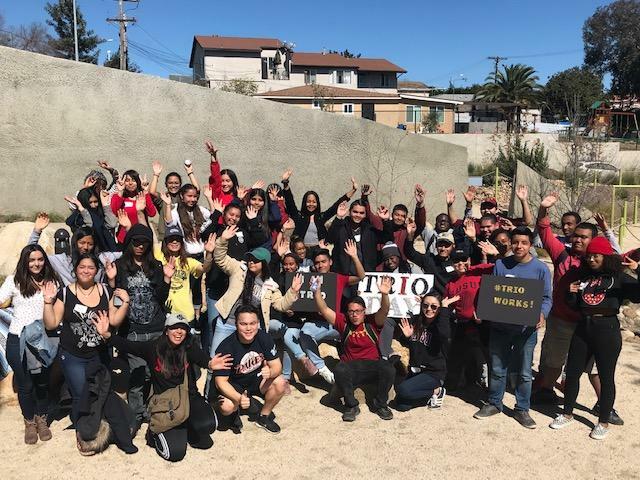 The program consists of two closely related parts: a six-week summer experience on the SDSU campus and an academic year follow-up, which is an opportunity for students to continue to participate in the program. The targeted students are ethnically diverse and live in some of the most economically depressed areas of the county. The academic year activities include Advisors in high schools who work weekly with students; home visits by year-round Upward Bound staff as needed; individual learning plans/study skills development, college and financial aid application activities; college visitation trips; cultural field trips, and other services to ensure college preparation and career/goal planning. $3,400 Scholarship to cover expenses for participation in 6-Week Summer Experience (includes 3-week residential program) to include exciting motivational sessions, educational and cultural activities and study skills development while receiving credit towards high school graduation requirements. Assistance with college and financial aid (FAFSA) applications, scholarship searches and applications. Preparation for college entrance exams (SAT and ACT). Exploration of career options and completion of a career interest inventory. Visits to local and other four-year universities throughout Southern California. Pre-internship and Internship Opportunities during 6-week summer experience.